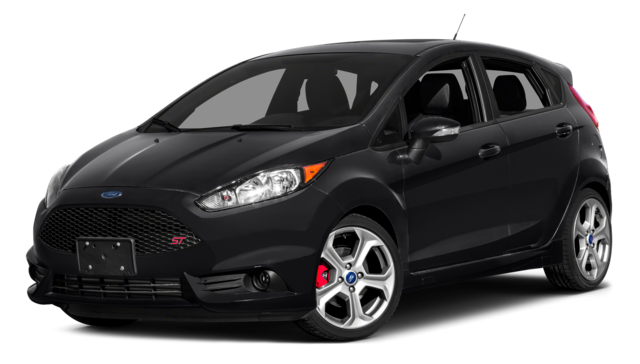 Glenwood Spring drivers are certain to find their automotive match, amongst the distinct profiles of the 2016 Ford Fiesta trim levels. The S, SE, and Titanium trims are available as sedans or as hatchbacks, while the ST trim appeals to those who like an extra sense of sportiness to their vehicle. Favorable MSRPs and fuel mileage, turbocharged engines, and aesthetic and technological enhancements give everyone what they want, to make every ride enjoyable. 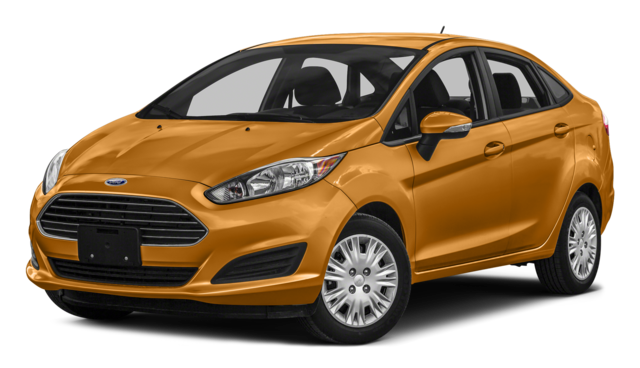 Read on, for the differences between the 2016 Ford Fiesta trim levels. 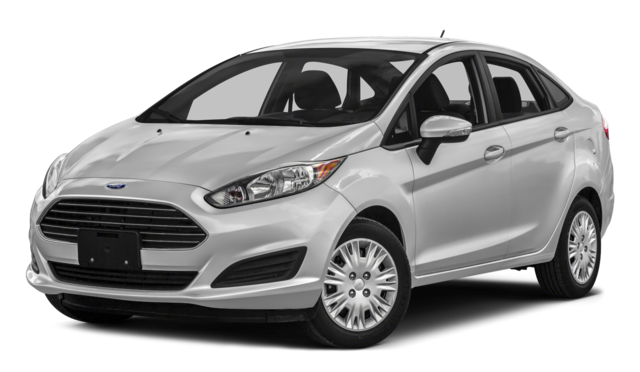 Stop by Glenwood Springs Ford, and pick out the 2016 Ford Fiesta trim that meets your needs. 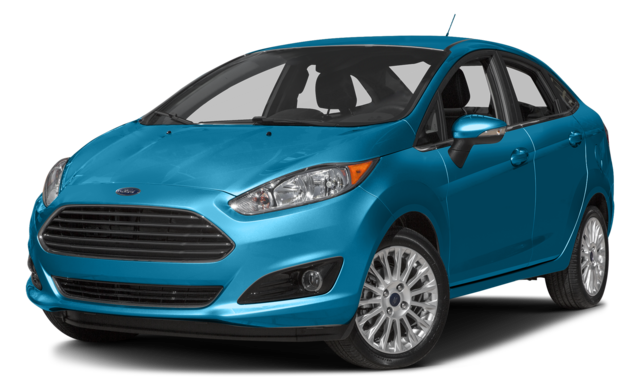 We’re at 55 Storm King Rd Monday through Friday, from 8 a.m. to 6 p.m., and on Saturday from 8 a.m. to 5 p.m. You can also call us at 970-945-2317 during those hours, or message us online to learn more about the Ford Fiesta, and how soon you can bring one home!